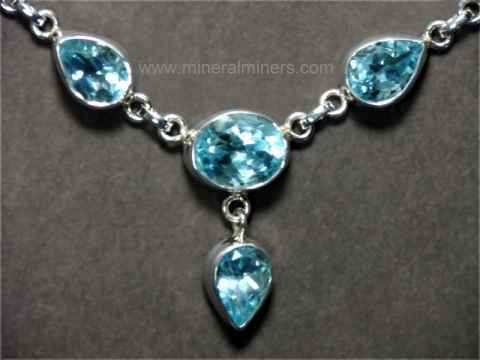 Try our Genuine Topaz Jewelry Satisfaction Guarantee - compare our prices and our superior quality. 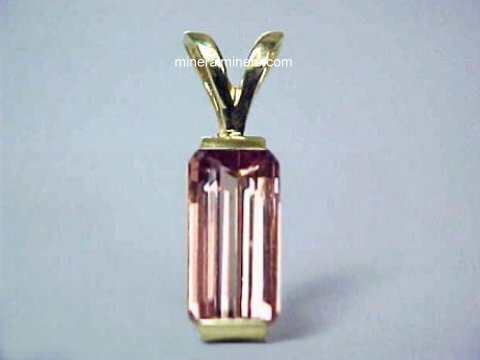 Click on any imperial topaz jewelry image below to enlarge it. This sky blue topaz sterling silver ring is set with a beautiful 14x7mm faceted marquis shape sky blue topaz gem weighing 3.3 carats. We have this blue topaz ring available in ring size 6, size 6.5, size 7.5 and ring size 8. Please see below to order. This sky blue topaz ring was handcrafted in sterling silver and bezel set with a 6mm round faceted sky-blue topaz gemstone. We have this beautiful ring style available in a ring size 6 1/2. The side view photo at left was taken under incandescent light, see also another view photo of this blue topaz jewelry design. This sky blue topaz ring was handcrafted in sterling silver and bezel set with a 9mm round faceted sky-blue topaz gem weighing 3.4 carats. This ring has a swirled conical design with a sparkly frosted finish! We have this beautiful ring style available in a ring size 6 1/2. This ring was handcrafted in sterling silver and set with a fine quality 9mm round faceted sky-blue topaz gem weighing 3.5 carats! The photo at left was taken under incandescent light. This beautiful ring is a ring size 7. This sky blue topaz ring was handcrafted in 925 sterling silver and bezel set with a fine quality 10mm round faceted sky-blue topaz gemstone. The photo at left was taken under incandescent light. This large blue topaz ring was handcrafted in sterling silver and bezel set with a fine quality 10mm round faceted sky-blue topaz gemstone. We have this beautiful ring style available in a ring size 9. The photo at left was taken under incandescent light. This beautiful ring was handcrafted in sterling silver and bezel set with a fine quality 8mm round checkerboard top sky-blue topaz gemstone. The photo at left was taken under incandescent light. The topaz gems in this ring have very beautiful sky blue color. This ring was handcrafted in 925 sterling silver and set with four 7x5mm oval shape cabochon gems of sky-blue topaz. We have this unusual ring style available in ring size 7. This beautiful blue topaz ring was handcrafted in sterling silver and set with a 12mm round faceted sky-blue topaz gem weighing 8 carats. We have this ring style available in ring size 7.5 and ring size 9. Please see below to order. This wonderful multi-gem bracelet was handcrafted in 925 sterling silver and set with nine gemstones of sky blue topaz, natural moonstone, and natural amethyst! The beautiful center stone is a large 16x12mm faceted sky blue topaz and there are six more faceted gems; two 9mm round sky blue topaz gems, two 11x9mm amethysts and two 9x7mm faceted amethyst gems. There also are two 14mm round blue-flash moonstone cabochon gems! See also a full view of this large gemstone bracelet. Blue topaz bracelet set with 31 carats of faceted topaz gemstones! This fine quality blue topaz bracelet was handcrafted in 925 sterling silver and set with thirteen 8mm trillion cut gemstones of sky blue topaz. 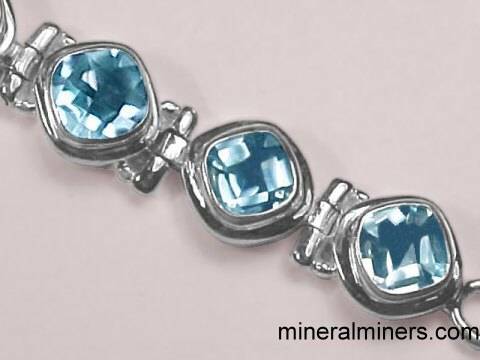 There are a total of 31 carats of fine quality faceted blue topaz gems in this lovely bracelet. See also a full view photo of this beautiful blue topaz jewelry design. This blue topaz bracelet was handcrafted in 925 sterling silver and set with nine 12x9mm diamond shape (also known as lozenge shape) faceted gemstones of sky blue topaz! See also a full view photo of this wonderful blue topaz jewelry design. This wonderful topaz bracelet was handcrafted in 925 sterling silver and set with twelve fine quality 8mm square buff-top faceted gemstones of sky blue topaz. See also a full view photo of this lovely blue topaz jewelry design. This beautiful ring was handcrafted in sterling silver and set with seven sky-blue topaz faceted gems weighing 5.5 carats total weight. 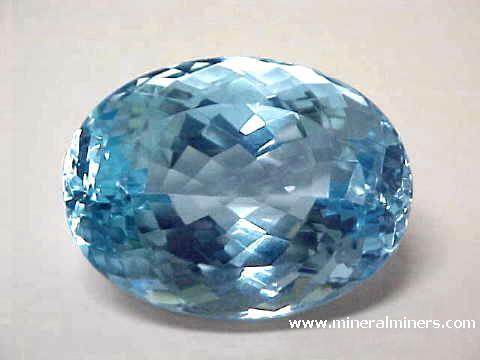 The largest of these topaz gemstones is a 7mm round in the center of the ring, surrounded by six more round blue topaz gems measuring 5mm in diameter each. 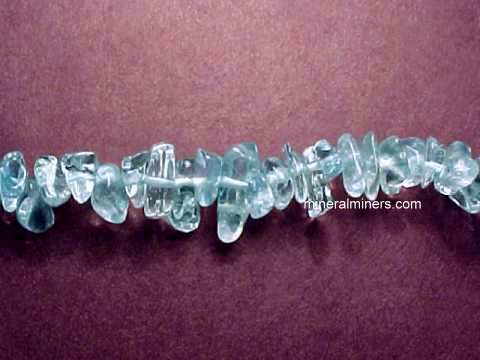 Blue topaz bracelet set with 34 carats total weight topaz gemstones! This beautiful bracelet was handcrafted in 925 sterling silver and set with eleven sky-blue topaz oval shaped gems measuring 10x8mm each. These eleven lovely topaz gems weigh 34 carats total weight! See also a full view photo of this beautiful blue topaz jewelry design. This beautiful ring was handcrafted in solid sterling silver and bezel set with a 12x10mm oval faceted sky-blue topaz gem weighing over 6 carats. We have this ring available in ring size 7 and size 8. Please see below to order. This lovely sky blue topaz pendant was handcrafted in sterling silver and set with a 12x10mm rectangular faceted gemstone. Blue topaz necklace set with 28 carats total weight topaz gemstones! This beautiful necklace was handcrafted in 925 sterling silver and set with ten superior quality faceted gems of sky-blue topaz. There are nine 10x7mm pear shape topazes and one oval measuring 11x9mm. These ten lovely topaz gems weigh 28 carats total weight! See also a full view photo of this beautiful blue topaz necklace. This lovely sky-blue topaz pendant is set with a 10x5mm marquis shape faceted gem and a 5mm round faceted gemstone. This sky blue topaz jewelry design was handcrafted in sterling silver. Blue topaz necklace set with 26 carats total weight topaz gemstones! This beautiful necklace was handcrafted in 925 sterling silver and set with twelve superior quality faceted gems of sky-blue topaz. 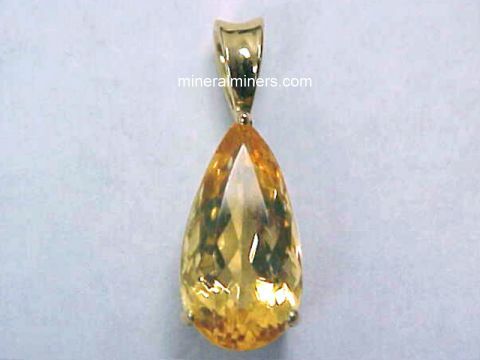 There are ten 7mm round shape topazes, one oval topaz measuring 11x9mm, and a 10x7mm pear shape topaz dangling at the bottom of the necklace. These twelve topaz gems weigh 26 carats total weight. See also a full view photo of this beautiful sky blue topaz necklace. This lovely iolite with topaz pendant was handcrafted in sterling silver and set with two 8x4mm marquis shape sky-blue topaz faceted gemstones, and with three 5mm round faceted genuine iolite gemstones. This beautiful sky-blue topaz pendant was handcrafted in 925 sterling silver and bezel set with a 11mm round faceted sky-blue topaz gem weighing 6.5 carats. This beautiful sky blue topaz pendant was handcrafted in 925 sterling silver and set with a 7x5mm oval shape faceted gem on the top, a 4mm diameter round shape faceted gem in the middle, and a 6x4mm oval shape faceted gemstone on the bottom. This beautiful sky blue topaz pendant was handcrafted in 925 sterling silver and set with a 10x6mm pear shaped faceted gem and three 3mm faceted round gems. This lovely sky blue topaz pendant was handcrafted in a solid 925 sterling silver design and set with five 5mm round faceted gems of beautiful sky blue topaz! This beautiful butterfly pendant was handcrafted in sterling silver and bezel set with ten round faceted sky blue topaz gemstones measuring from 3mm to 5mm in diameter, and with a 12x6mm marquis shape sky blue gemstone in the center! The photo at left was taken under incandescent light. 12 carats of sky-blue topaz gems! This beautiful sky blue topaz pendant was handcrafted in 925 sterling silver and set with 3 lightly included topaz gemstones weighing 12 carats total weight; an 11mm triangular shape faceted topaz gem on the top, a 9x7mm oval shape faceted topaz gem in the middle, and a 9mm square cushion cut faceted topaz gemstone on the bottom. This fine quality pendant was handcrafted in 925 sterling silver with a large bale and bezel set with four 10x5mm marquis shape sky blue topaz gems, and with four round faceted sky blue topaz gemstones. This wonderful pendant has a large bale and it will fit on a necklace measuring 12mm wide! The photo at left was taken under incandescent light. This lovely sky blue topaz pendant was handcrafted in sterling silver and bezel set with an 8x5mm pear shape faceted gem, an 8x6mm oval shape faceted gem, a 6mm diameter round faceted gemstone, and a 12x6mm marquis faceted gemstone! The photo at left was taken under incandescent light. This lovely sky-blue topaz pendant was handcrafted in 925 sterling silver and bezel set with a fine quality 17x13mm faceted sky-blue topaz gem weighing 15 carats! This blue topaz pendant is set with seventeen faceted gems of sky-blue topaz! 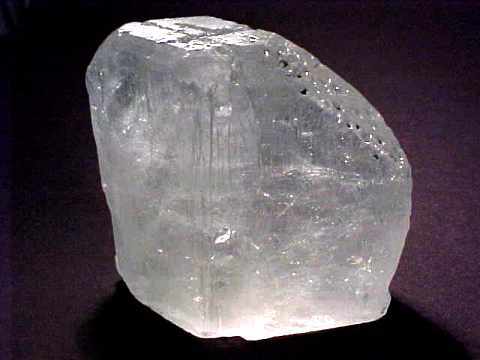 There are sixteen 2mm to 3mm diameter rounds, and a larger 11x8mm pear shape gem in the center. This beautiful sky blue topaz jewelry design was handcrafted in sterling silver. Superior quality topaz pieces mined in Brazil were tumbled and polished in baroque shapes, and then drilled and strung into this 18" (45cm) sky blue topaz necklace with a sterling silver clasp. The beads in this lovely blue topaz necklace have gem-grade transparency. There are approximately 175 drilled baroque shape beads in each of these beautiful blue topaz necklaces! The photo at left shows a close-up view, see also a full view photo of this blue topaz necklace. This wonderful blue topaz pendant is set with six faceted gems of sky-blue topaz. There are four round faceted gems measuring 5mm in diameter and two larger 7mm rounds. This elegant sky blue topaz jewelry design was handcrafted in 925 sterling silver. This beautiful pendant was handcrafted in sterling silver and set with 3 large faceted gemstones! This fine quality pendant has a 9mm round deep purple amethyst at the top, with an 11x9mm rectangular cut citrine in the center, and it has a lovely sky blue topaz pear shape gem measuring 11x8mm at the bottom. 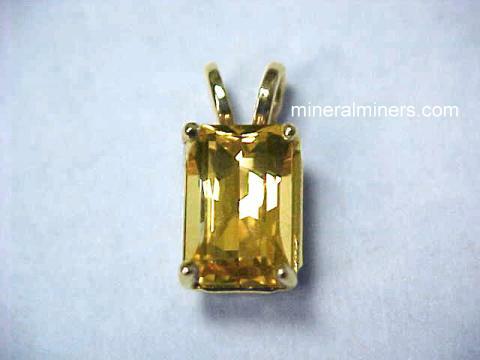 This beautiful topaz with citrine pendant is set with fine quality gems of lemon citrine and sky blue topaz. The 18x13mm checkerboard cut lemon citrine gem weighs 19 carats and has very rich lemon yellow color, and the 12x8mm pear shape faceted topaz gemstone has lovely medium sky blue color. 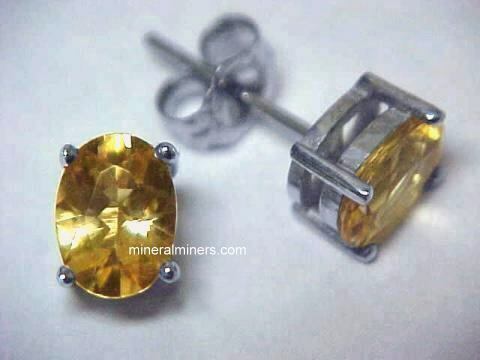 This bright and colorful lemon citrine jewelry design was handcrafted in 925 sterling silver. This lovely moonstone with topaz pendant was handcrafted in sterling silver and set with a faceted 7mm round sky blue topaz gemstone above a 14x10mm natural blue-flash moonstone cabochon gem. These beautiful sky blue topaz earrings were handcrafted in 925 sterling silver earwire dangles and then each was set with a fine quality faceted gem of genuine sky blue topaz. 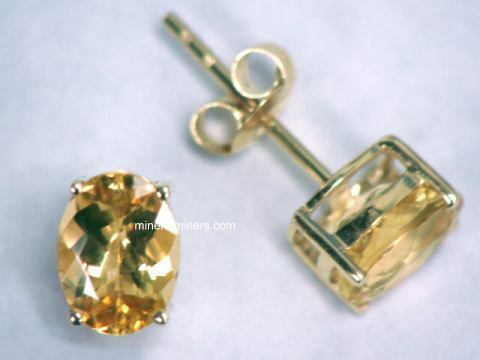 The 7mm round topaz gems are very well cut with good brilliance. See also a side view photo of these blue topaz earrings. These fine quality sky blue topaz earrings were handcrafted in 925 sterling silver earwire dangles and set with 6.5mm square faceted gems of sky blue topaz. See also a full view photo of these blue topaz earrings. These wonderful sky blue topaz earrings were handcrafted in 925 sterling silver earwire dangles and then set with fine quality faceted gems of genuine sky blue topaz. The 9mm round topaz gems are very well cut with good brilliance, and they weigh 3.5 carats each (7 carats total gem weight). 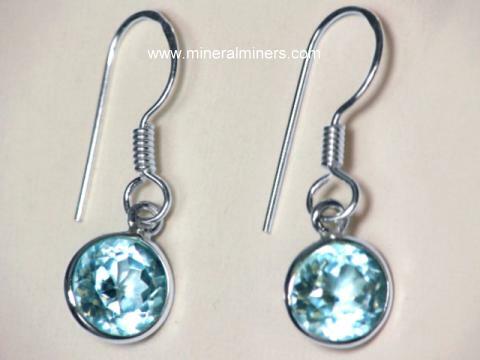 See also another view of these blue topaz earrings. This unique pair of genuine moonstone earrings was handcrafted in 925 sterling silver earwire dangles and then each was set with an 11mm round cabochon gemstone of natural moonstone. Each of the moonstone gems is unheated and untreated. 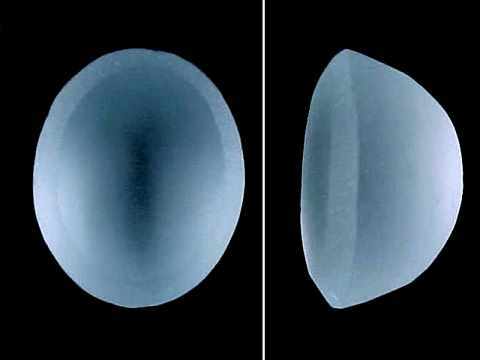 One of the moonstone gems has natural blue-green flashes of irridescent color, and the other moonstone gem has natural blue flashes of irridescent color. 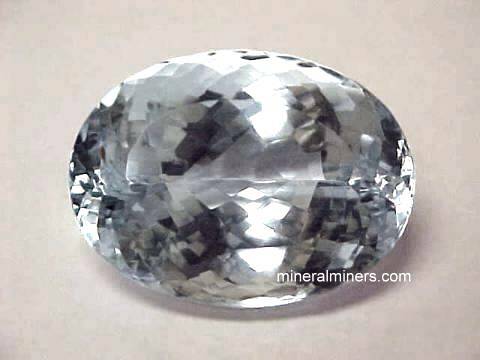 Set below in each moonstone is a 10x7mm pear shape faceted gem of sky-blue topaz. 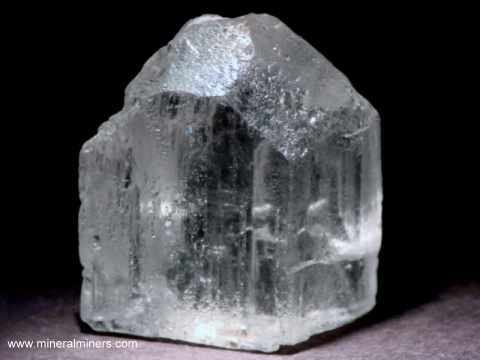 We also have naturally terminated crystals of colorless Topaz Crystals, as well as a selection of natural color blue topaz mineral specimens and crystals. 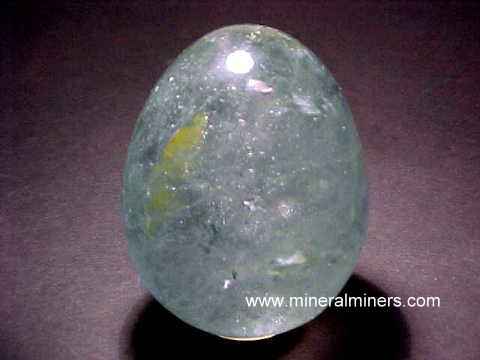 We have many kinds of natural topaz items in stock including topaz mineral specimens & topaz crystals, topaz gemstones, and topaz spheres & eggs that wree handcrafted from natural color gem-grade grade topaz crystals. 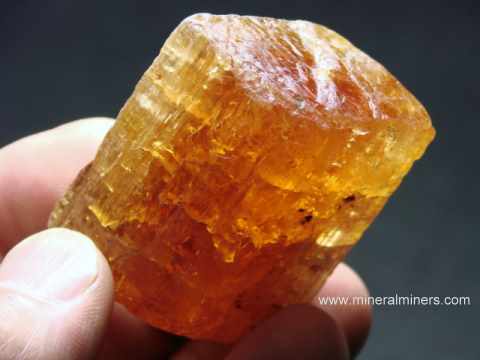 Each one of our imperial topaz jewelry items is set with an untreated natural color imperial topaz gemstone that was mined at Ouro Preto, Brazil! 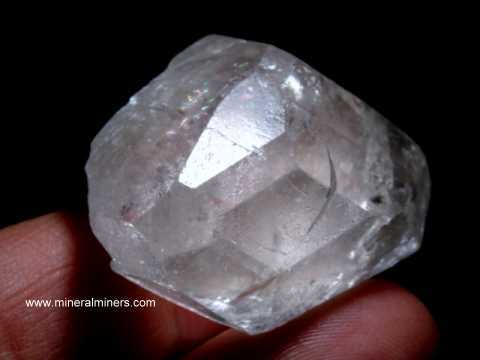 Here at mineralminers.com, we do not have any lab-created topaz, and we do not have any diffusion treated topaz! We specialize in genuine natural color imperial topaz jewelry and natural color golden topaz jewely. Our golden and imperial topaz jewelry designs are set in solid 14k gold earrings and pendants with untreated natural color imperial topaz gemstones that were faceted from genuine imperial topaz crystals mined at Ouro Preto, Brazil! We have natural color golden-orange-pink topaz gemstones in a variety of shapes and sizes set in lever back topaz earrings & topaz necklaces as well as a large selection of sizes and shapes of 14k gold topaz jewelry designs that were handcrafted into beautiful imperial topaz pendants and necklaces. 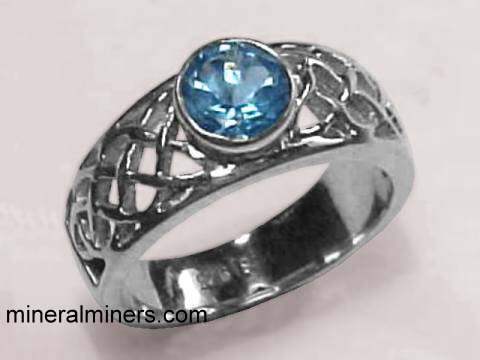 We also have Sky Blue Topaz Jewelry items available in rings, pendants, bracelets and necklaces. Each one of our imperial topaz jewelry items is set with untreated natural color imperial topaz gemstones that were faceted from genuine imperial topaz crystals mined at Ouro Preto, Brazil! 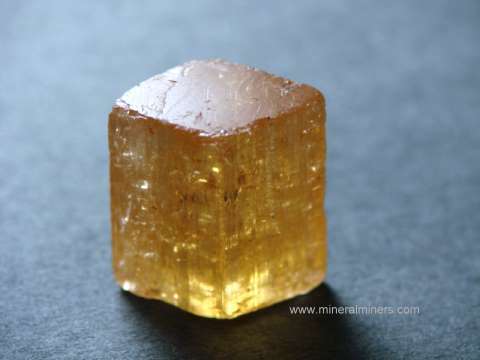 Here at mineralminers.com, we do not have any lab-created topaz, no coated topaz (no mystic topaz! 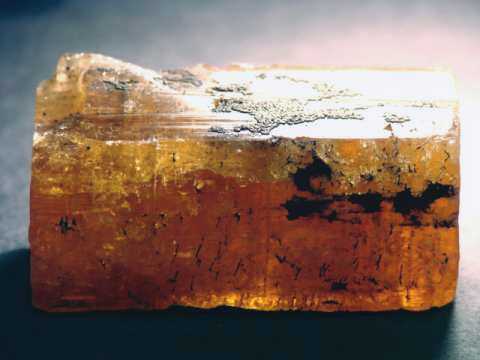 ), and we do not have any diffusion treated topaz! 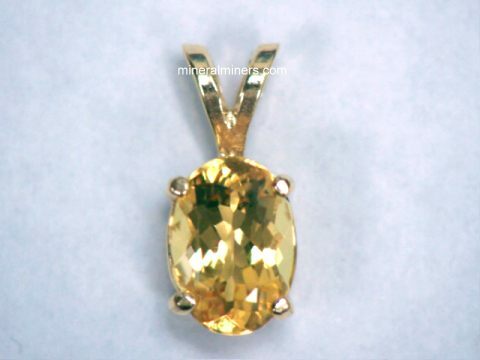 We specialize in genuine natural color imperial topaz jewelry and natural color golden topaz jewelry. Our golden topaz & imperial topaz jewelry designs are set in solid 14k gold. 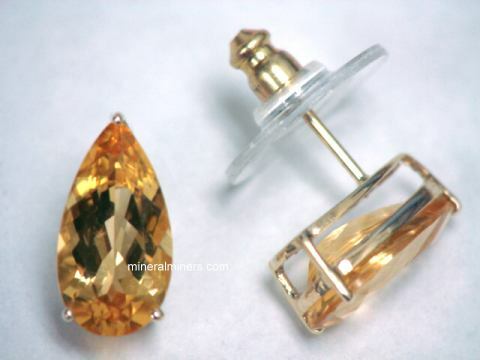 We also have matching pairs of natural color golden-orange-pink topaz gems in a variety of shapes and sizes ready to be set into studs, dangle earrings and lever back topaz earrings. 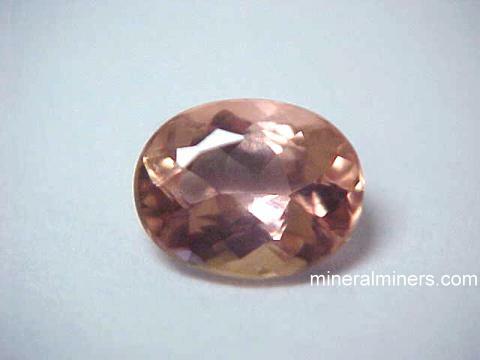 Would you like us to inform you when we add more natural imperial topaz gemstone jewelry with natural color pink, gold and orange tones, set in topaz stud earrings, lever back earrings and 14k pendants? 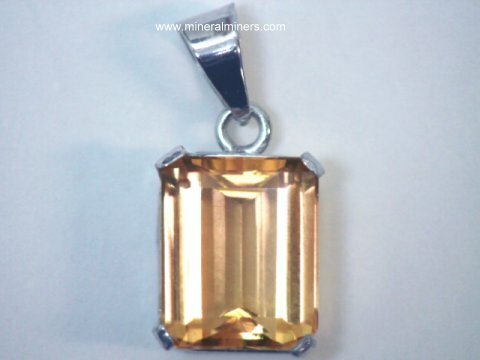 We do have additional inventory of genuine imperial topaz jewelry pendants and imperial topaz earrings in stock, so be sure to let us know if you have any topaz jewelry special requests. Please contact our webmaster, regarding imperial topaz jewelry or our 'site' geologist with any imperial topaz jewelery questions or comments.